Our professional and highly-experienced team love offering the gentle, honest, and trust-worthy care that patients deserve. Providing compassionate dental care to every patient who walks through our door is what drives us each day. In our warm and friendly dental practice, our caring team will help ensure that you have a fantastic experience. We help anxious patients feel comfortable and provide positive experiences for children. It’s also our desire to build one-on-one relationships with patients. Here, you’ll always be treated as an individual, never a number. Since 1929, our practice has been operating in our lovely community. Through the years, we have built up an outstanding reputation within our field, as well as a loyal fan base of patients. They enjoy referring us to their friends and families. We are grateful to play such an essential role in the local community and love welcoming patients of all ages through our doors. Our experienced team perform all dentistry services in-house. We feature an array of services. These include oral surgery, All-on-4, and sedation dentistry. So we can offer our patients the very best experience, team training is at the core of our practice difference. You can be confident knowing you’ll get the gentle, honest and trustworthy care you want and deserve. "Don't be afraid of going to the dentist !" Did you know you can have your teeth fixed while you sleep? Ask about our sedation & payment plan options. We understand that for some patients, visiting the dentist may induce fear or anxiety. This is why we place the patient’s comfort first, ensuring that they feel at ease at every stage of their treatment. Additionally, we also offer effective and safe sedation methods, including inhalation sedation (happy gas) and IV sedation. 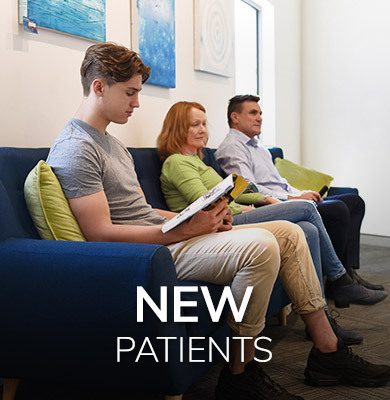 Not only does this allow patients to seek the dental care they require without added stress, but it also means we can offer state-of-the-art pain management to patients undergoing more complex procedures. We’d love to assist you and your family with all of your oral health care needs. 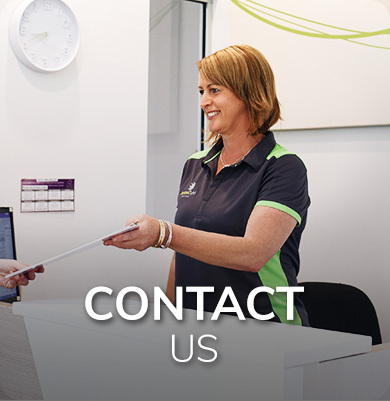 Please schedule a visit with us today by calling our friendly team on 07 3356 3636.